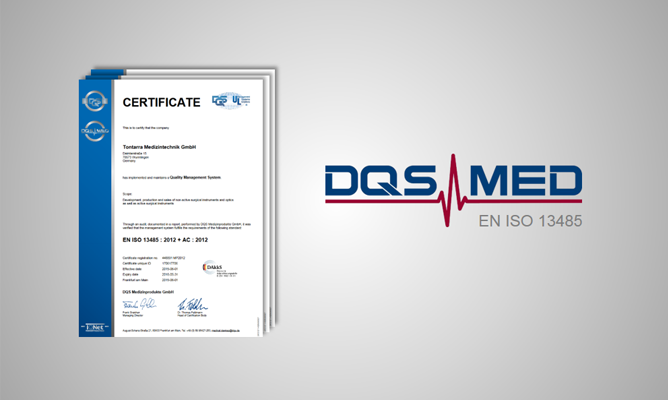 Important requirements are especially the maintenance and further development of the Quality Management System according to DIN EN ISO 13485 and further specifications of Directive 93/42/EEC concerning medical devices. Other quality items are the implementation of internal and external audits as well as the initiation, coordination and monitoring of the necessary corrective actions. This quality assurance system conforms to the requirements of Annex II to Directive 93/42 / EEC concerning medical devices. 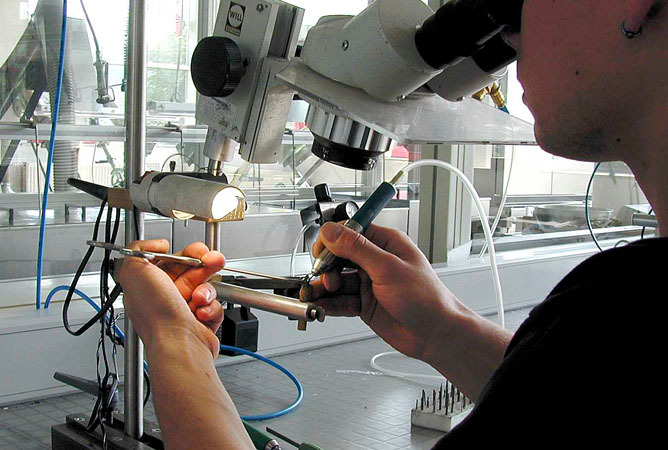 Do you have questions about our Quality Management System?